More than half the products that are manufactured in the United States have come in contact with a welding engineer. Which means, as a welding engineer, you could find yourself working within a variety of different industries. 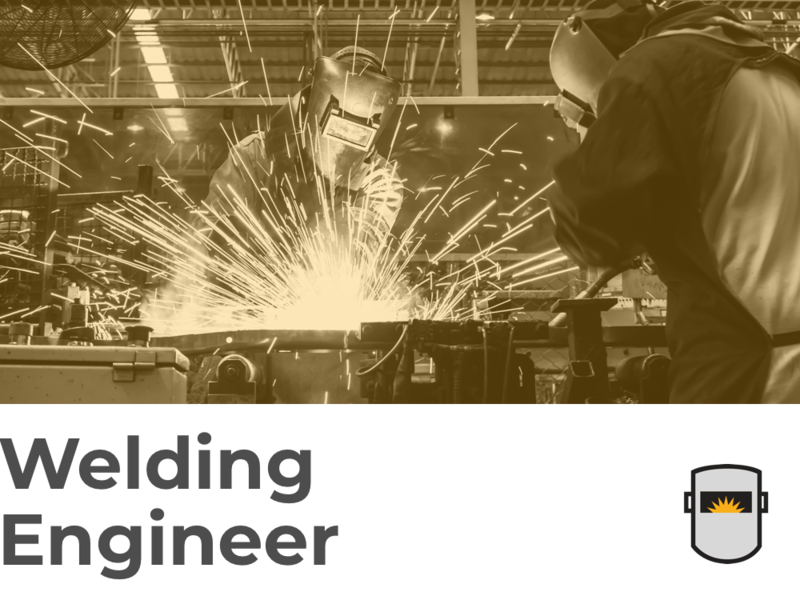 Learn more about the discipline of welding engineering, and see how you can enter the field. If you’re in high school right now, take classes like algebra, trig, and calculus, Plus, biology, chemistry, and physics. Don’t forget to take a computer programming class or two. Major in materials science and engineering, or any other related engineering field. Be certain your enrolled in an accredited program or you won’t be able to become a licensed engineer. Do an internship or co-op; most colleges offer one or the other. Five-year programs where you get both your bachelor’s and master’s degrees are available. Sit for the AWS Certified Welding Engineer exam. Requirements are: a bachelor’s degree of science in engineering plus one year of experience; bachelor’s of science in engineering technology plus two years of welding experience; a related bachelor’s of science degree plus five years welding experience; an associate degree in applied science plus 10 years of welding; or a high school diploma plus 15 years of welding experience. Glassdoor places the average annual salary for welding engineers at $84,306. Depending on where you work, your state, and how much experience you have will determine what you earn. Senior welding engineers average over $100K per year. Many employers prefer hiring candidates that have at least a bachelor’s degree in a related field of engineering, plus some actual welding experience. There is not any employment growth predicted for this particular field. However, the entire field of welding is growing at average speed. There are plenty of jobs posted across most online job boards that are specific to welding engineers. As long as you have the appropriate degrees and experience then you should be able to find a job in your field. Find a welding school near you!